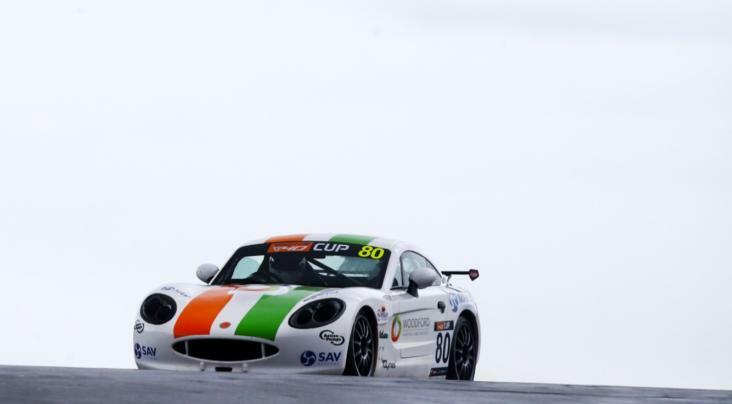 Bill Forbes will continue with Quattro Motorsport as he enters his second season in the Ginetta G40 Cup this year. Continuing his progression on the Ginetta ladder, Forbes will enter his third season of one-make competition. After making his car-racing debut in the Ginetta Racing Drivers Club, the 37 year old stepped up to the G40 Cup last year. Forbes, who resides in Stourbridge in the West Midlands, enjoyed an impressive campaign with Quattro Motorsport. Securing a number of top six finishes through the year, he now heads into 2019 with trophies and champagne in his sights. 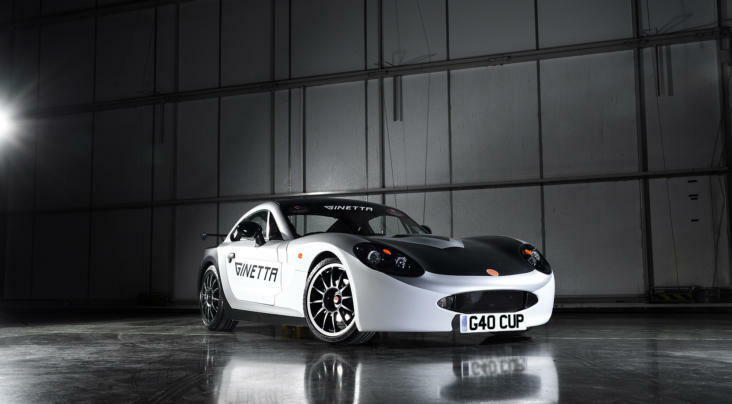 The Ginetta G40 Cup is an ideal platform for drivers who have recently discarded their ‘novice’ plates to learn the ropes in a packed grid full of drivers of similar ability and experience. 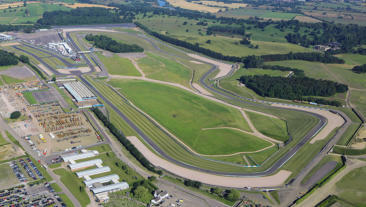 Popular with graduates from the Ginetta Racing Drivers Club (GRDC), the series races in support of British GT.